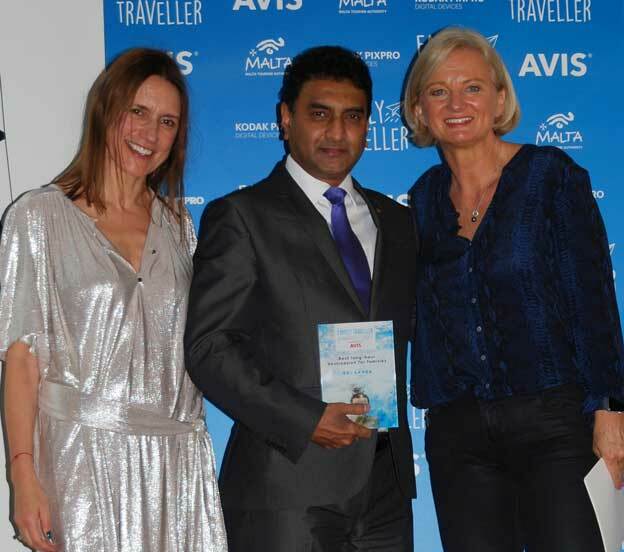 The excellent team effort carried out by Sri Lanka Tourism was further endorsed by the Family Traveller Awards which was held on the 21 st of November 2017 in London, by becoming the winner of the best long – haul destination for families. 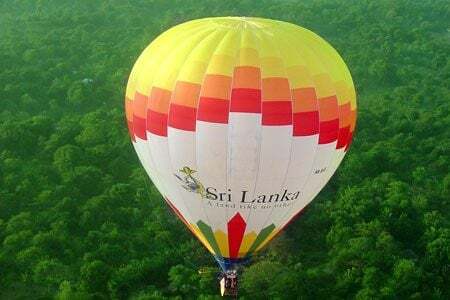 This was another achievement for Sri Lanka Tourism, creating an important landmark in its promotional campaign across the globe. Dubai became the runner up of this category. 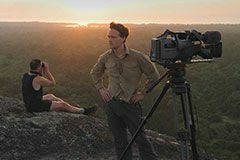 The judging panel consisted of a range of travel experts, including: Jane Anderson, editor of Family Traveler magazine, Simon Reeve, BBC presenter; Mariella Frostrup, BBC Radio 4 presenter; Sue Ward Davies, travel director of ELLE and Jane Knight, travel editor of The Times. Short lists of every category were then put to the public vote. The list of categories in the awards ceremony included the best family ferry operator, Best family cruise line, best family airline, in which Emirates came up as the winner and Virgin Atlantic was nominated as the runner up. Universal Studios, Florida, won the award for the best family theme park, whereas best UK Day Out for Families was the Warner Bros Studio Tour: The Making of Harry Potter and The Natural History Museum as the runner up. 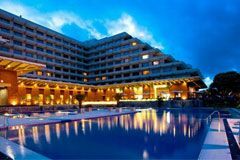 The other categories included the best family festival, best all-inclusive holiday for families, best European hotel for families, best short –haul destination for families, in which Greece won the award as the winner, and Portugal was the runner up. 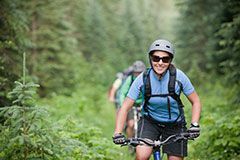 Intrepid travel became the best adventure specialist for families, with Explore Worldwide becoming the runner up. 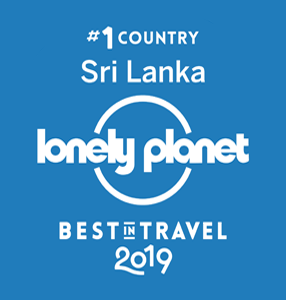 "I'm thrilled to see Sri Lanka winning Best Long Haul Destination for Families in the Family Traveler Awards 2017. 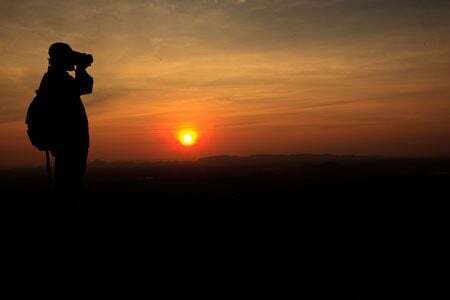 Every family I speak to who has visited the country recently, whether travel writer, reader or friend, comes back bursting with enthusiasm and wonder at the culture, landscapes, nature, accommodation and very warm welcome they receive. There's a buzz about the place that's palpable." 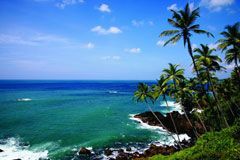 The Family Traveller Awards 2017 attracted a record of 45,000 votes from the popular magazine and website’s readership this year demonstrating how important it is for UK and also the entire travel industry. Over 2300 companies were nominated and 240 were shortlisted for 20 categories. The ‘’Family Traveller ‘’ is an exclusive magazine which includes parent’s advice and inspiration for exclusive family trips, expert destination guides, and travel deals. Family Traveler has made its mark as the trusted authority on family travel in the UK. Its website and magazine are the first port of call for parents looking for inspiration and information whether that’s on a day trip to London or an adventure on the other side of the globe. This year, this popular brand has expanded to launch in the USA both online and in print. 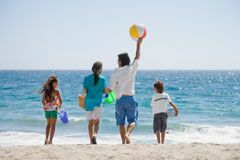 Now in its third year, the Family Traveler Awards 2017 were supported by three great family friendly brands, AVIS, The Malta Tourism Authority and Kodak Pixpro. This time the awards ceremony depicted that the family- centric travel is booming and is a great way of keeping family ties together. The beautifully crafted magazine with its exquisite photography is published three times a year – in April, September and December which are the peak seasons for holiday trips. 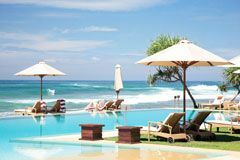 The Family Traveller Awards 2017 attracted a record of 45,000 votes from the popular magazine and website’s readership this year demonstrating how important it is for UK and also the entire travel industry. Over 2300 companies were nominated and 240 were shortlisted for 20 categories. This beautifully crafted magazine with its exquisite photography is published three times a year – in April, September and December which are the peak seasons for holiday trips. Holidays designed to enrich the lives of children are becoming increasingly popular signaling the demand by parents to use the time together as richly as possible. Hotels are improving their facilities and services for families, and kids’ clubs are increasingly focusing on providing its mini members with local and cultural experiences inside and outside of the hotel property. 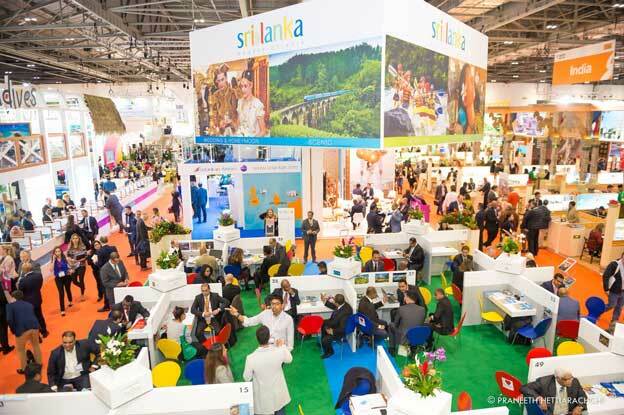 Sri Lanka Tourism has won several international awards continuously as a reward for its effort to promote Sri Lanka as a preferred holiday destination. 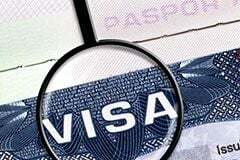 This will by and place it on the global map as one of the most popular tourist destinations in the world. 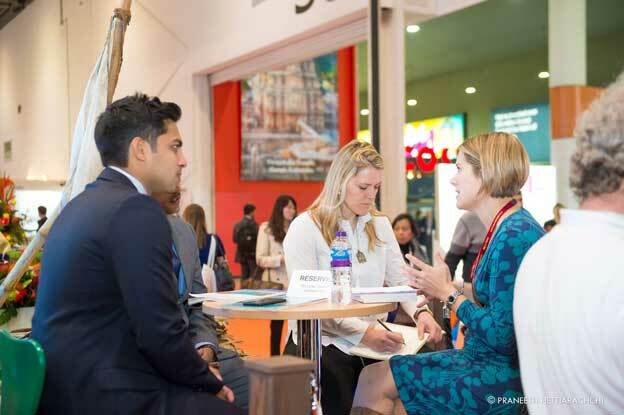 Subsequently, the World Travel Market (WTM), the leading global event for the Travel and Tourism industry, took place from 06-08 November 2017 at the Excel Exhibition Hall, London, to promote international travel throughout the world. 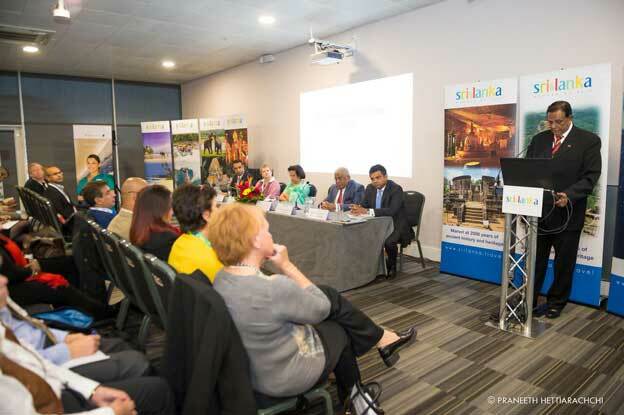 Appreciating this unique opportunity to promote Sri Lanka as a renowned destination in world travel and in order to develop the British market further, the Sri Lanka Tourism Promotion Bureau, (SLTPB) in collaboration with the travel industry participated for the 41st time. 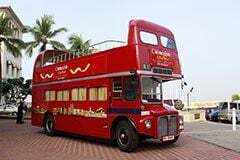 A press conference was held on 07 November, 3-4 pm, preceded by afternoon tea 2.30 – 3 pm celebrating 150 years of Ceylon Tea, for over 80 travel trade, print and electronic media. The conference was opened and moderated by Mr Alston Koch. The first address was by the Rt. Hon. 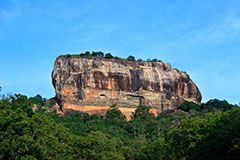 John Amaratunga, Minister of Tourism Development and Christian Religious Affairs on the recent launch of the 3-year strategic plan for tourism to position the country as a place for “memorable, authentic and diverse tourism experiences”. A presentation was made to the Hon. 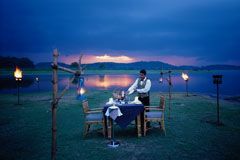 www.srilanka.travel Minister by Ms Druvi Gunasekera of the new Sri Lankan Boutique Hotels Guide and by Anuruddha Bandara of the Bush Camps brochure. The Hon. 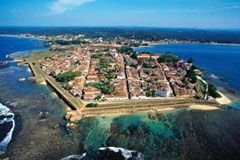 Minister described in-depth the many wonders of Sri Lanka: 3000 years of history, 8 UNESCO heritage sites. 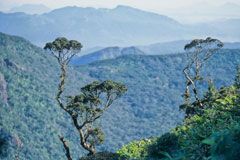 rich bio-diversity and wildlife including leopard and 1300 km of golden sandy beaches, highlands that rise to 8000 feet above sea level that are home to the world famous Ceylon tea and although only 65,000 km2 in size with diverse and authentic attractions like nowhere else on earth. 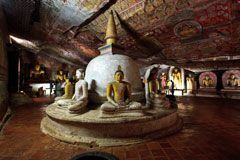 The minister announced that in 2016 2.1m tourists visited Sri Lanka, with 154, 000 UK visitors this year to date up 7.4 % from 2016. 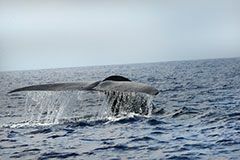 Not to mention being the only country on earth where the two biggest mammals on land and in the sea can be seen on the same day. 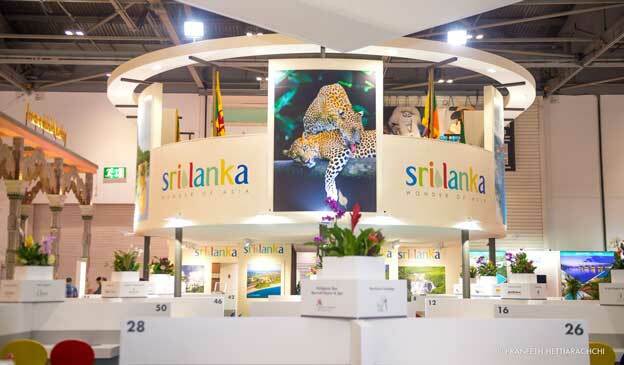 The minister commented “Some of the main reasons for this positive growth is that British tourists have come to realise that Sri Lanka is home away from home, due to our historical connections,” he continued, “this includes our British era buildings, English signage, English spoken as one of our three official languages and Westminster style of governance”. 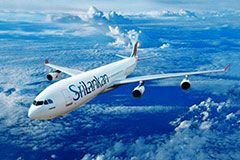 Britain is the only country in Europe with direct flights by Sri Lankan Airlines, Emirates and Qatar Airways, give connectivity from 5 major UK cities daily to their 4 flights each, daily to Colombo among other airlines give connectivity from UK and Europe, and now enjoys online visa facilities. 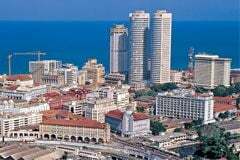 The minister advised the audience that since the end of civil war in 2009 tourist arrivals have increased by 400% to this very safe country. 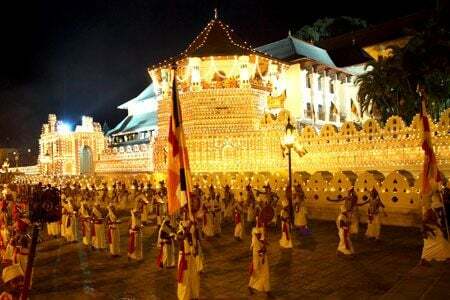 “A changing political landscape based on good governance, respect for human rights, upholding of democratic values and a vibrant, engaging foreign policy have ensured that the bi-lateral relations between the UK and Sri Lanka are the closest they have ever been.” he added. 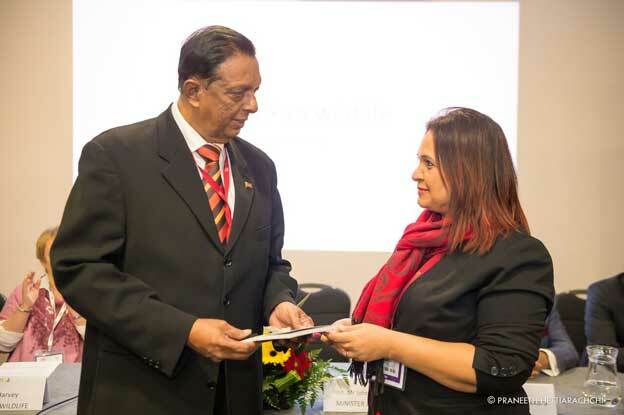 The minister went on to list the many activities and adventures available from surfing, kite surfing and powerboat racing to ballooning, parachuting, golf, the Iron Man marathon, or medical and wellness tourism. 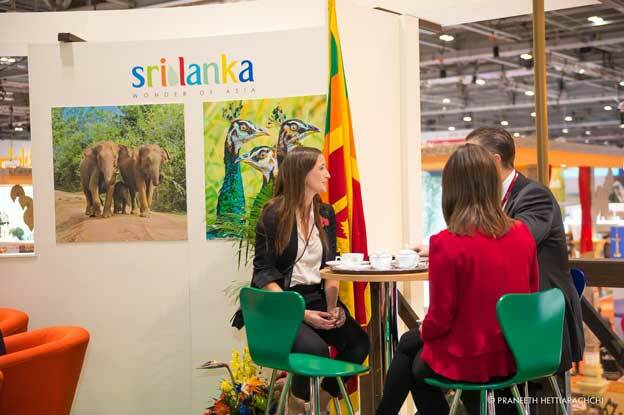 With a sophisticated accommodation sector, friendly and hospitable people Sri Lanka is ideal for both the leisure and MICE markets. Concluding that the new plan sets out a roadmap to raise service levels, offer exciting new products, open up new destinations and create a vibrant events calendar to attract a global audience showing the way forward to increase revenue, support local communities and grow tourism on a sustainable platform that protects the environment. Following the Minister’s address, Mr Udaya Nanayakkara, Chairman of SLTPB launched the new brand video. 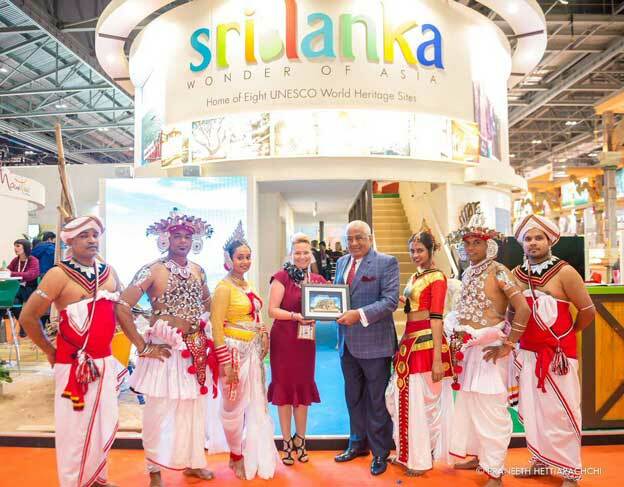 This was followed by SriLankan Airlines vision by Dimuthu Tennakoon, Head of Worldwide Sales and Distribution. 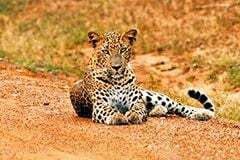 The press www.srilanka.travel conference ended with a photographic presentation by Sheena Harvey, BBC Wildlife Magazine’s editor on her amazing wildlife experiences in Sri Lanka. 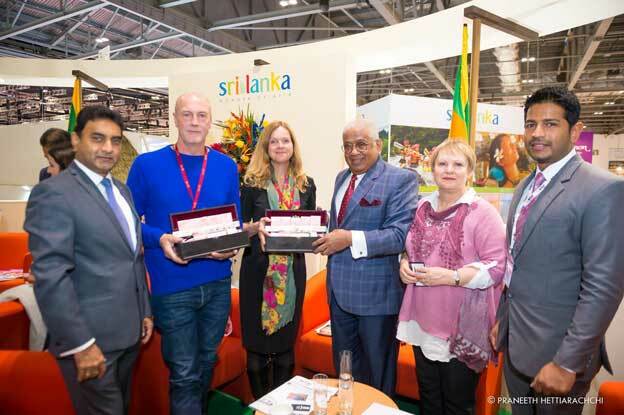 A business card draw was held for a selection of 5 amazing stays in Sri Lanka which were won by 5 of the lucky media present.